I don't know what it is about E3 season that spurs so many goofs. While the cynic in a lot of us should rightly assume that many of these "leaks" are calculated marketing tactics to build hype (all it takes is one famous influencer now to ignite the spark), some of them are likely plain old mistakes, and that could very well be the case here. 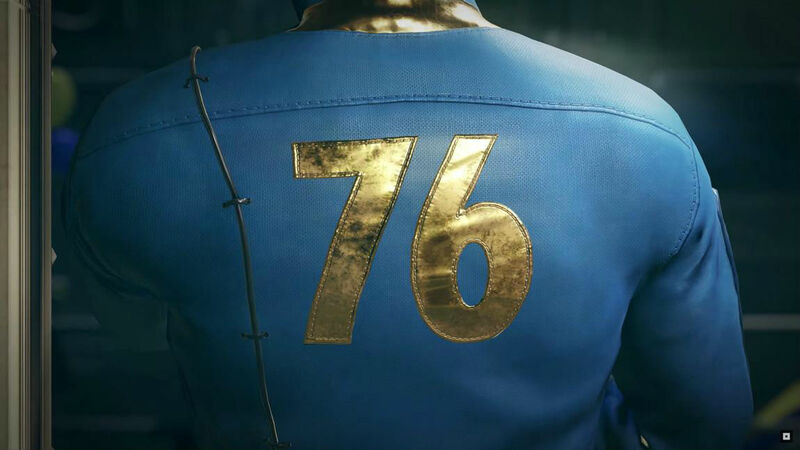 Amazon UK previously had a December 31 placeholder date for Fallout 76 listed for the PC, PS4, and Xbox One bound project, but just over the weekend it was changed to July 31, 2018 (a Tuesday). When the change started making the rounds it was promptly changed back to said placeholder date. It could be nothing, but I can easily see a "it's coming soon!" bit at the end of the trailer when Bethesda is showing it off onstage at E3. This is particularly plausible if Fallout 76 isn't a full-scale open world RPG that requires a massive undertaking, but a more tempered online-centric project as rumored.